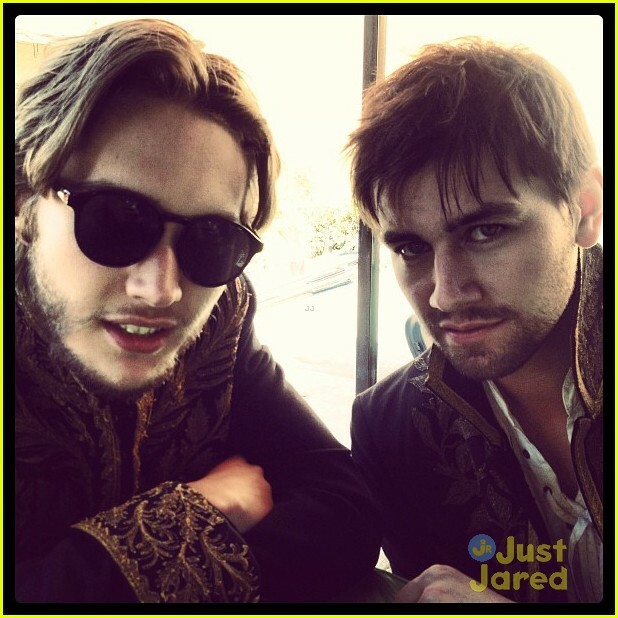 behind the scenes of reign. . Wallpaper and background images in the Reign [TV Show] club tagged: reign. This Reign [TV Show] photo contains occhiali da sole, occhiali scuri, ombre, and sfumature.